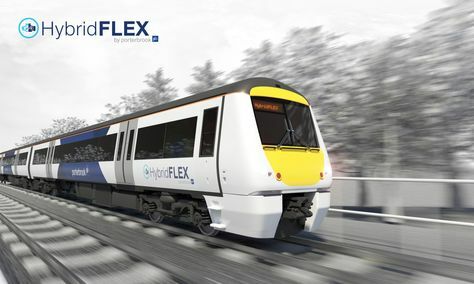 Porterbrook, the Derby headquartered train leasing company, has revealed the successful refinancing of its £250m, 2019 public bond. Stefan Rose, Head of Structured Finance at Porterbrook, said: “Today’s private placement is an important milestone for Porterbrook, and leaves us in a strong position to continue our investment strategy. We were encouraged by the investor demand, particularly in the US, and it is clear that that there is confidence in our asset-management proposition.